Caitlyn O’Leary you tell one mean story! Meaning I loved it! 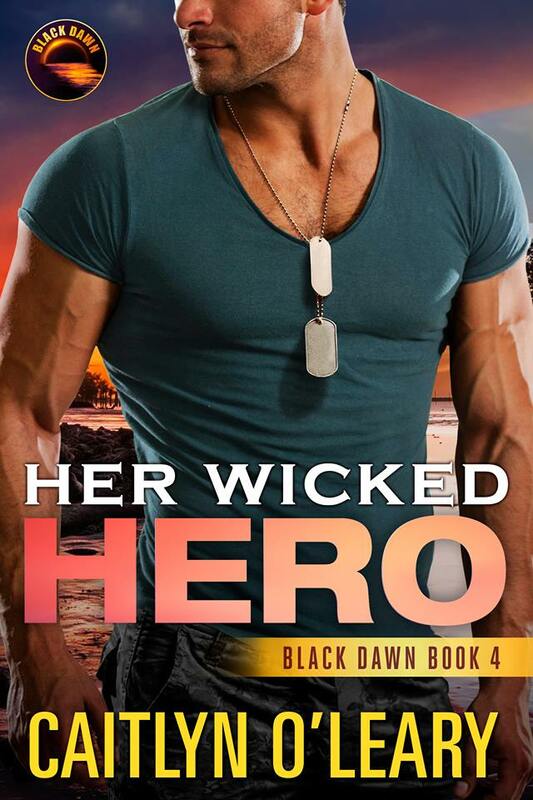 Her Wicked Hero is the 4 book in the Black Dawn Series. 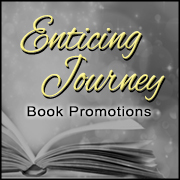 I am usually not attracted to military romance books to read. But, when I saw the “blurb” I thought that this is a book that I would like to read. 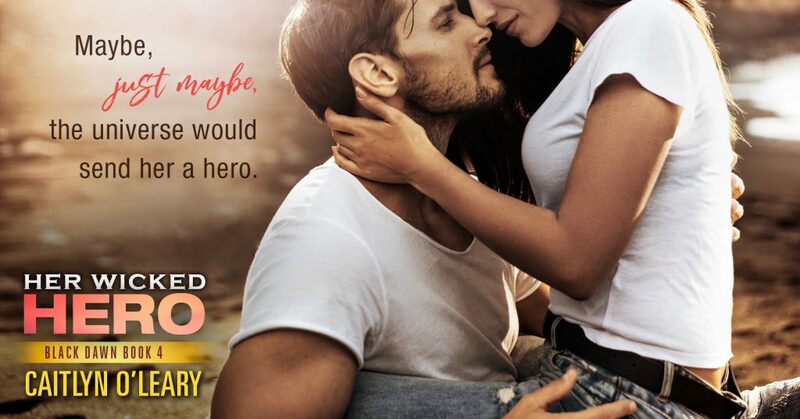 I had already read Book 2 Her Devoted Hero and I can attest to that you can read each of these books as a standalone. And, I stole this phrase from another author and I wish I could remember who it was that said it so I could give her credit. But, it is a true statement. When bad things happen to you it can usually speed up the falling in love process. Master Chief Petty Officer Dante “Zed” Zaragoza and he is a SEAL that is set on rescuing Marcia Price after she is kidnapped by a monster and dragged through the jungle. Thank goodness Marcia is good at improvising and she must have nerves of steel. She keeps calm when all H**L is breaking out around her. This is now my third book that I have read by Caitlyn O’Leary and I will keep coming back to read more.